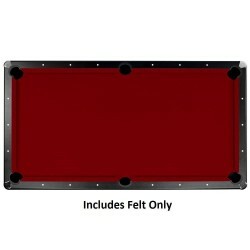 The tournament tested Championship billiard cloth offers premium performance at surprisingly affordable prices. 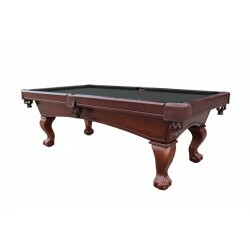 The tournament tested Championship billiard cloth offers premium performance at surprisingly affordable prices. Championship Fabrics stand up to hard commercial use, yet satisfy the most discriminating professional and amateur players. 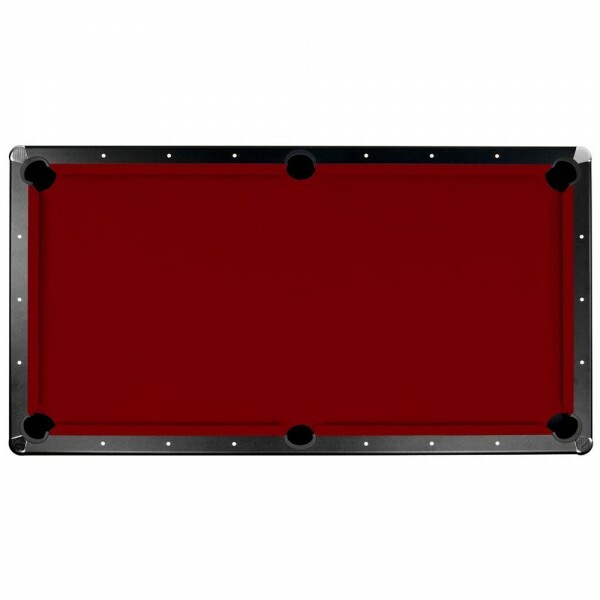 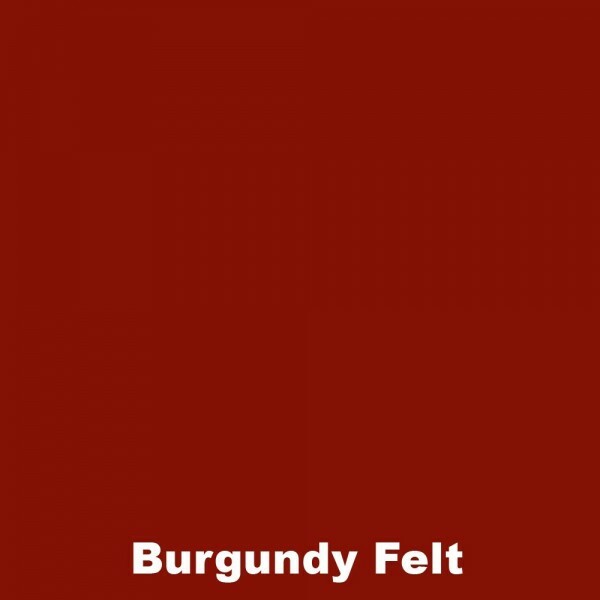 Why are Championship fabrics the leading choiceChampionship continues to set the pace for major innovations in billiard fabric. 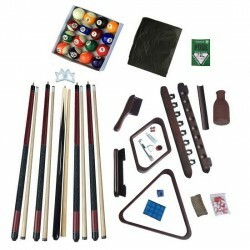 This tournament tested Championship Billiards Cloth offers premium performance at a surprisingly affordable price. 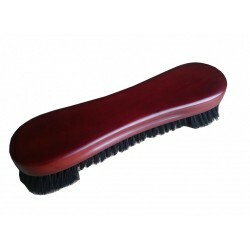 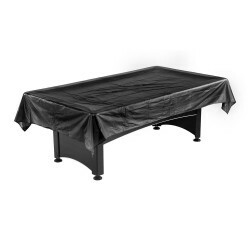 Extra Protection - Keep The Pool Table Surface Dust And Debris Free! 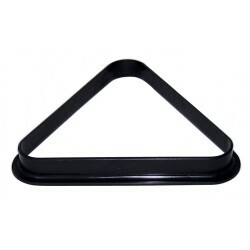 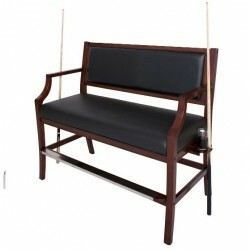 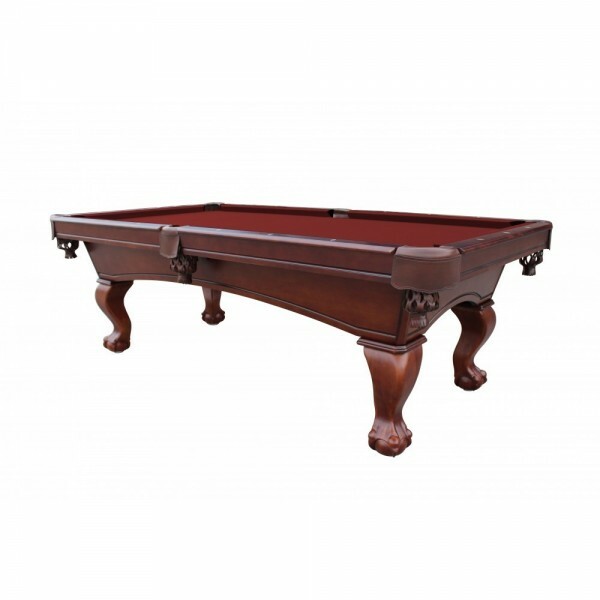 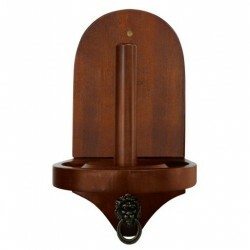 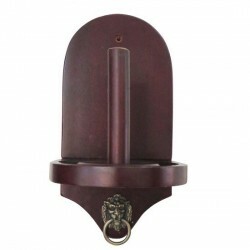 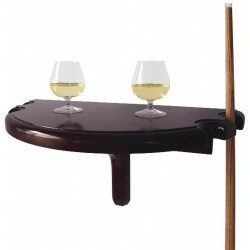 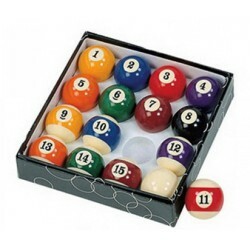 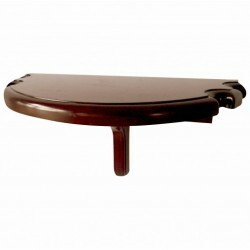 The Regent Corner Floor Cue Rack is essential for anyone who owns a billiards table. 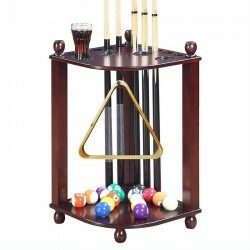 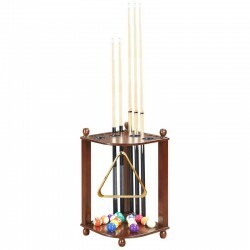 This furniture-quality rack has plenty of room to store cues, balls, racking triangles, and most other billiard accessory items. The Premium Half Moon Wall Shelf is the perfect addition to any game room. 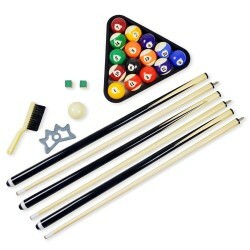 Look Like a Pro and Play Like a Pro! 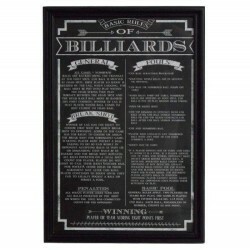 A simple yet elegant way to dress up your game space is with framed Billiard Rules & Regulations. Easy to hang and clean.